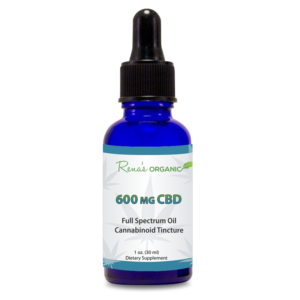 Rena’s Organic CBD for Pets is organic, USA grown from seed to sale, potent and third party tested. Whatever ailment your pet is suffering from, CBD or Cannabidiol, has shown extremely promising results. That’s because animals also have an Endo-cannabinoid System that runs throughout their bodies. CBD is a powerful Cannabinoid that helps bring balance—or homeostasis—to your beloved pet. This makes your pet—not only healthier, but happier, calmer and more relaxed. In fact, some of the early testing of CBD was done successfully on mice and animals, clearing the way for the discovery of the power within the Industrial Hemp plant. Industrial Hemp is the legal name for CBD, not to be confused with Hemp, which is often just plain Hemp Seed Oil, with NO medicinal value. 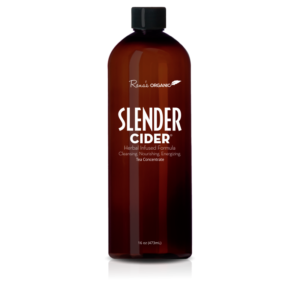 One Ounce (30 ML) // For a 10-pound pet, that would be 200 servings. What should I look for when buying CBD for my pet? The important thing when buying CBD for your beloved pet is quality and potency. Quality CBD is expensive to produce properly. It’s essential that an extraction method that preserves all the medicinal components of the plant is used. At Rena’s Organic, we use the best (though most expensive) extraction method, which is CO2 Super Critical Extraction. The other issue is that unless a product is third party tested, you don’t really know how much CBD, if any, is even in it. Beware of people just wanting to sell you Hemp for yourself or your pet—it may or may not even have CBD in it. Because the industry is new, there is little regulation. So please be an informed shopper! 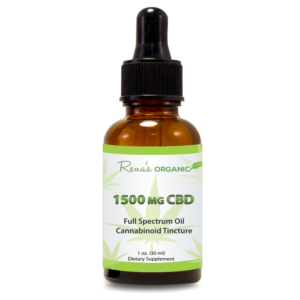 All Rena’s Organic CBD is third party tested for potency and purity. 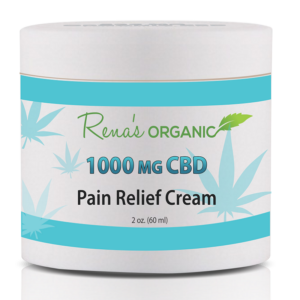 Rena’s Organic CBD is safe, effective and potent. The best CBD is grown in the clean-air state of Colorado. That’s because Industrial Hemp is an absorbent plant that will drink up whatever is in the nearby soil and air. That’s why you want to make sure that the CBD you give your pet is always organically grown under strict farming guidelines. Make sure that you only buy organic CBD—read your labels! Also, animals are very sensitive. Make sure there are no chemicals, dyes, grain based filler or sweeteners of any kind in your pet’s CBD formula. Some sweeteners are toxic to dogs, so be very careful. You want to look for only the healthiest ingredients, not something cheap made overseas, where there has been no care or thought about the animal who will be ingesting it. 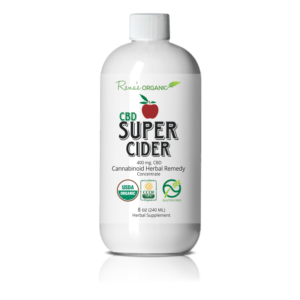 Therefore, I can guarantee you that the Rena’s Organic prices are the absolute best prices you can possibly find, for the quality product you are getting. What’s a Good Dose of CBD for my Dog? 100 mg. Organic CBD is a perfect potency for your dog, cat or horse. To start, weigh your horse, dog or cat. For every ten pounds, we recommend you give four drops of the CBD Tincture to your pet. Once you know how much your pet weighs, put the appropriate amount of CBD oil in your pet’s food dish. The best approach is to put the CBD in your dog, cat or horse’s food. To avoid any loss through spilling, it’s best to put the CBD in the food, rather than the water. Most pets really take to the neutral, Hemp flavor of CBD. To avoid wasting Rena’s Organic Pet CBD, we recommend that you give your pet just a small amount of food, with CBD, at a time. You can give your pet two servings a day, one in the morning and one in the evening. It may take up to a week for your pet to get used to the effects of the CBD. 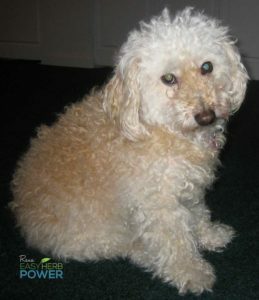 Our customers tell us that they notice a marked difference in their pet’s behavior. Dogs who were afraid to travel are now calm and relaxed. Barking dogs were quieted. Owners reported that their cats and dogs were eating better and seemed happier. Some pet owners—especially those with older dogs and cats—told us that their pets seem to have much less pain. No worries at all. 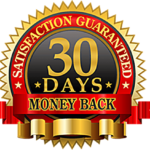 We have your back with our complete 30-Day Money Back Guarantee. If your pet doesn’t love Rena’s Organic CBD or you don’t notice the results you wanted, just call or email our friendly United States based customer service to get your money back (less shipping). The risk is all ours! We recommend that you check with your veterinarian before changing your dog, cat, or horse’s diet, especially if your pet is suffering from any serious illness.